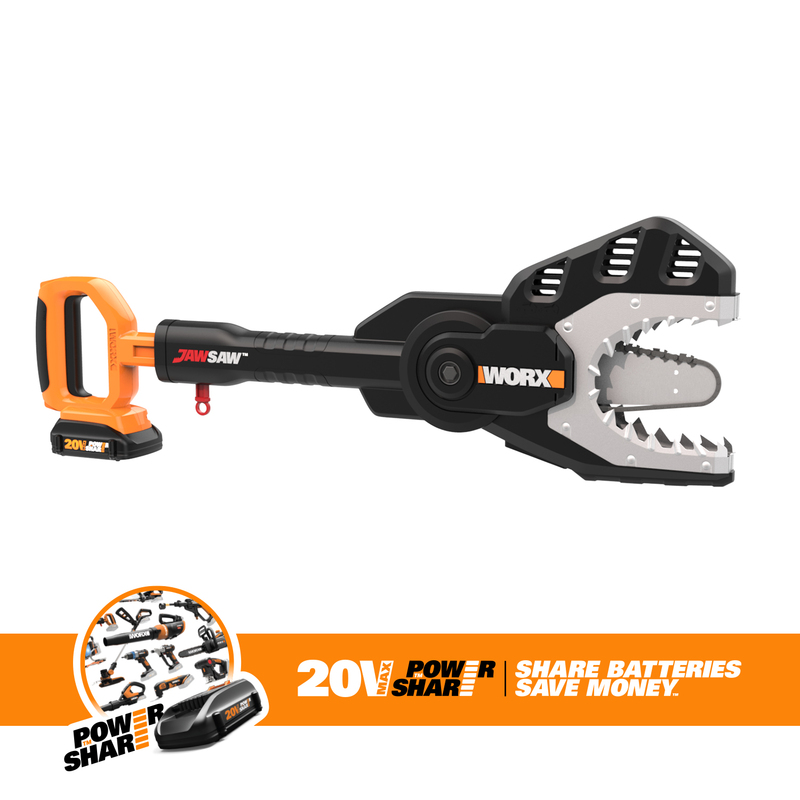 I purchased the WORX 20V JawSaw Cordless Chainsaw last month, and the performance of this tool far exceeded my expectations - LOVE IT! My new WORX JawSaw made limb cutting a lot easier and safer. Cut and stacked these 4 piles of limbs in less than 3 hours. Clean cuts [as you can see in the photos], quick and easy.